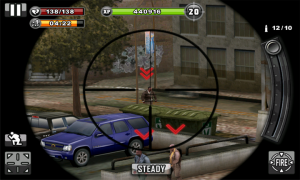 Last week we saw the release of Gun Bros on the Windows Phone Marketplace, and now publisher Glu is delivering another hit with Contract Killer. 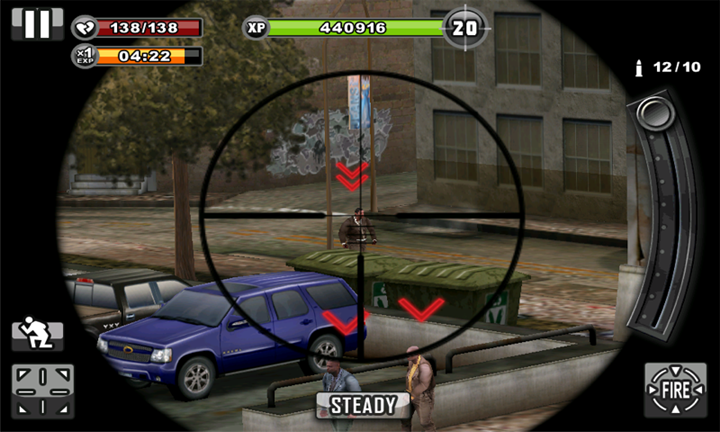 We first posted about this game coming to Windows Phone back in May, but the wait is now over. 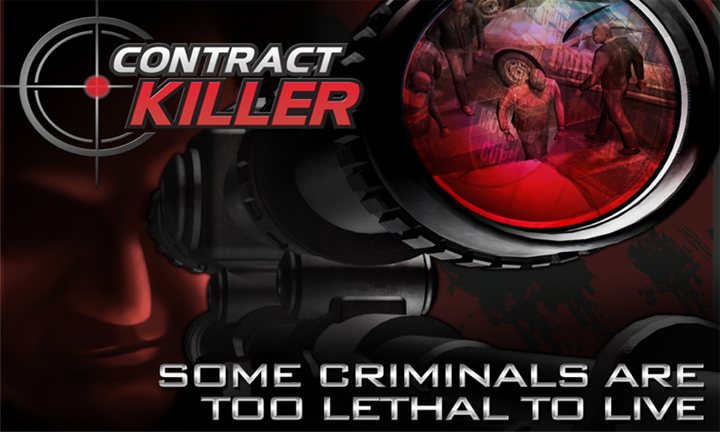 In Contract Killer you, the player, take up contracts to kill or capture designated targets. After each mission players are free to purchase upgrades and weapons. Missions use an energy system that refills over time, therefore you probably won’t be tackling all missions in one sitting. 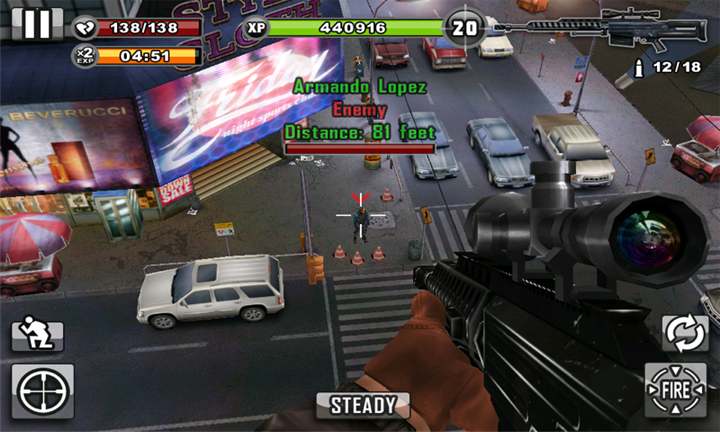 Contract Killer also offers paid downloadable content in the form of credits, purchased with Microsoft Points, which allow the player to buy unique equipment and more energy. 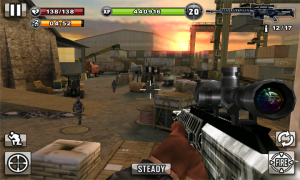 Contract Killer is published by Glu on the Windows Phone Marketplace, at version 1.0.0.0, and a download size of 176 MB. Supported languages include Deutsch, English, Español, Français, Italiano, Português, and русский. 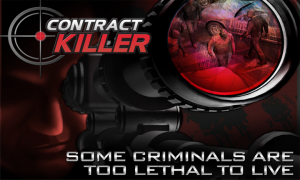 Guess what, just like Gun Bros, Contract Killer is also absolutely free so there is no reason not to download! 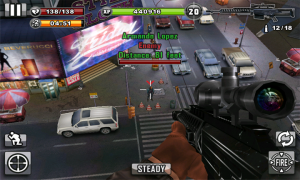 How the hell do you earn credits in this game?